One of our most popular bags of the bunch. The 1-Ball Solos are a perfect companion for getting to and from the lanes. With an oversized ball compartment and pocket slips, this bag makes it easy to get up and go. Dimensions: W:14" x D:12" x H:13"
If you have a technical question about our products please view our customer service FAQ page. 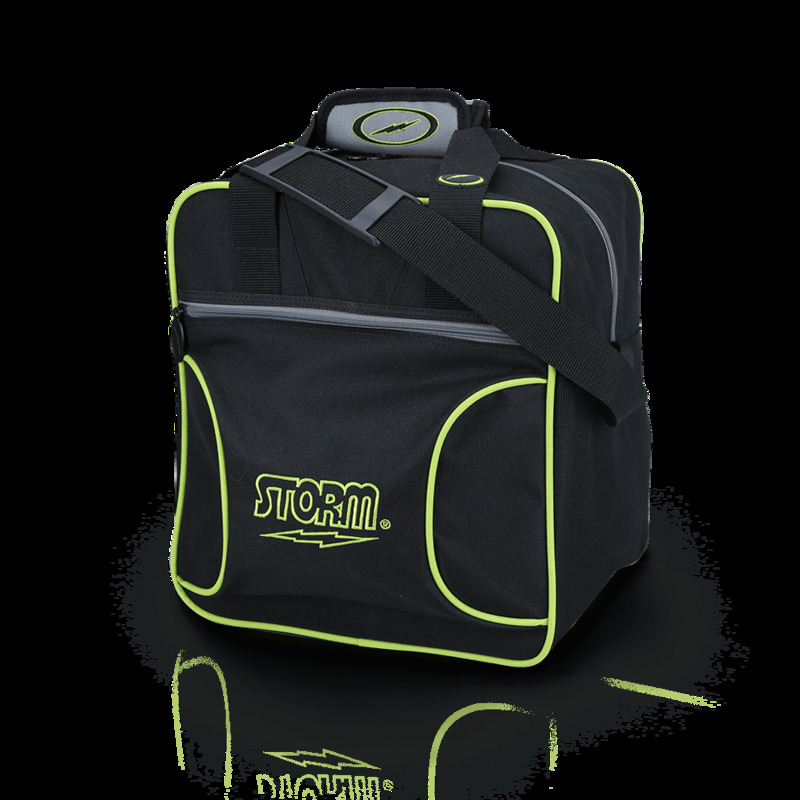 If you need further assistance please contact us at tech@stormbowling.com or call us at 1 (800) 369-4402.